Keeping your home clean, tidy and a healthy environment is an investment that pays off. Cleaning your carpets regularly will prolong their life and will save you money and time. By using a professional help from Mega Cleaning for carpet cleaning in Slough for your carpets, you not just sanitise and refresh them. Actually, the professional carpet cleaning Slough improves the air flow in the rooms and removes all the build-up and piled dirt, germs, bacteria and allergens deep into the fabric. 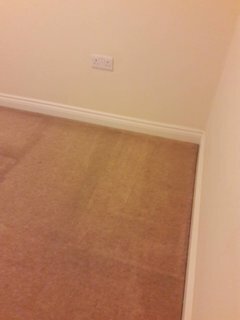 We offer you a great value service of your carpets performed by our qualified and trained experts. Mega Cleaning experts work only with high-quality products and equipment by Karcher and Prochem. Great results come with great staff. Thus, MegaCleaning in Slough implements an efficient quality control system and the constant training of our technicians. With that, we deliver outstanding and quality service with permanent results each time. All of the carpet technicians are with experience in carpet cleaning different types of rugs and floorings which give us the confidence in providing a high-quality product at a reasonable cost. 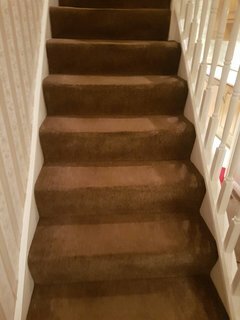 Their knowledge of the variety of fibres, textiles, backings is a guarantee we will treat your carpets with care and diligence and without causing any damage. As a well-known and recommended method from the leading manufacturers, the hot water extraction is proved as the most powerful and efficient way to carpet clean all the accumulated dirt, germs, and odours from your carpets. As a result, the method ensures minimal drying process. The hot water extraction method is very efficient and accelerates the drying process. Depending on the pile and thickness of the carpet fibre and the air flow of the room, the complete drying time can take between 3-5 hours. Upon request at the end of the cleaning, we can apply a protector application. It is a filter that penetrates into the fibre and prevents future spills and stains. Just vacuuming your carpets as a daily routine from your cleaning process at home it is not sufficient and effective enough. In this way, you clean only the surface and with time all the dust, dirt, and germs penetrate deep into the carpets. 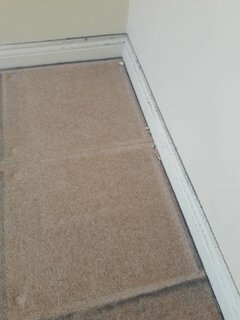 This is the main reason undesirable allergies and bad odours to tend to your carpets. Leading manufacturers recommend to professionally clean your carpets at least once a year depending on the usage and traffic of the areas. As a matter of fact, this way, you extend their lifespan. To save time and money you can take advantage of our Upholstery cleaning as well and get combo deals. In addition, treating your carpets with professional care will ensure you a healthy environment and cosy atmosphere. Mega Cleaning in Slough also offers End of tenancy cleaning, One-off cleaning and After builders cleaning. Give your carpets a new look by investing in the professional Carpet cleaning of Mega Cleaning in Slough. 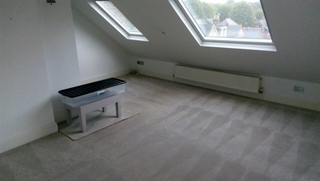 Contact us now on 020 3637 7737 and give your carpets the professional treatment they deserve.